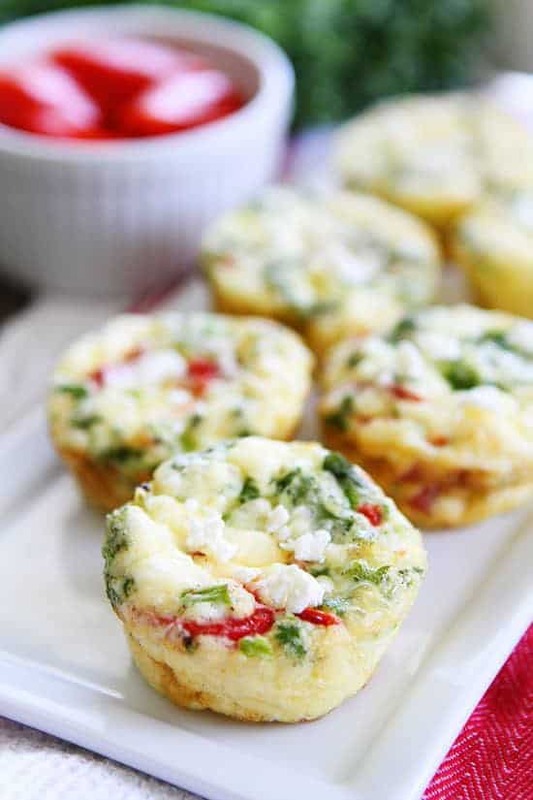 The Muffin is a time-honored breakfast standby. 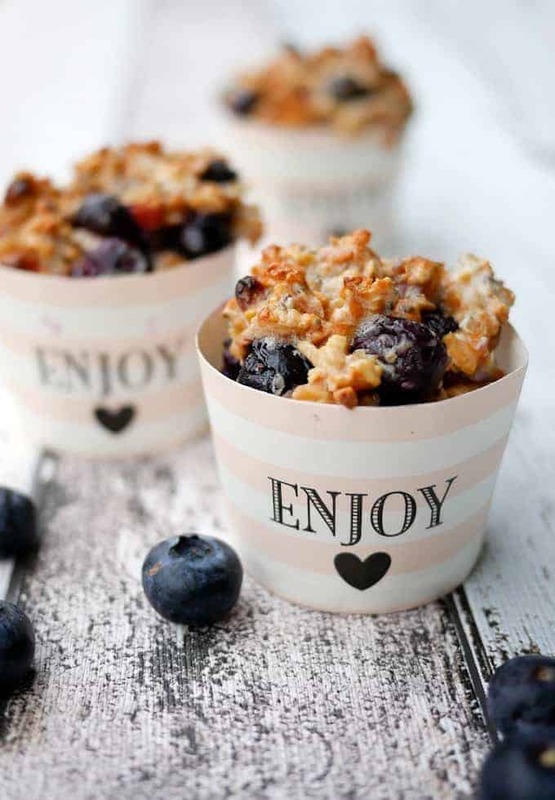 Unfortunately, eating too many carbs puts your body on standby. Too many of the wrong kinds of carbohydrates make you feel sluggish. Bread and sugars are huge contributors to the nasty side of carbohydrates. 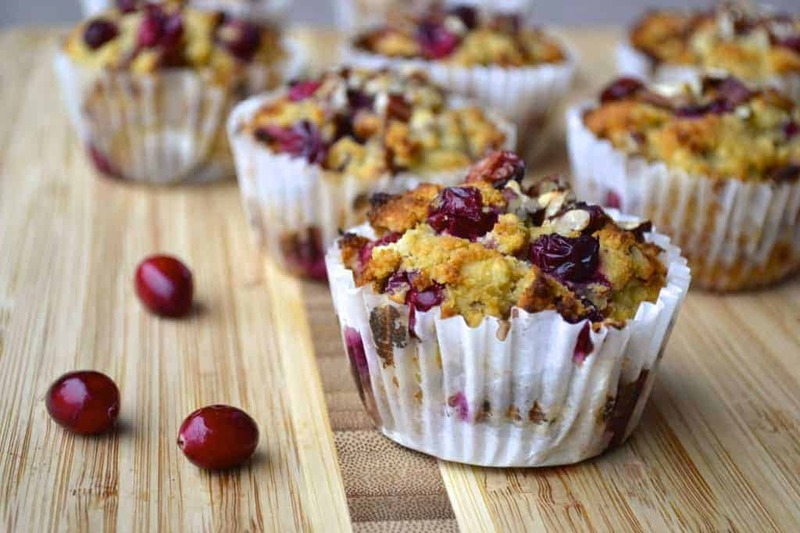 As too many of us know, the standard muffin is a capital offender when it comes to packing in the carbs. 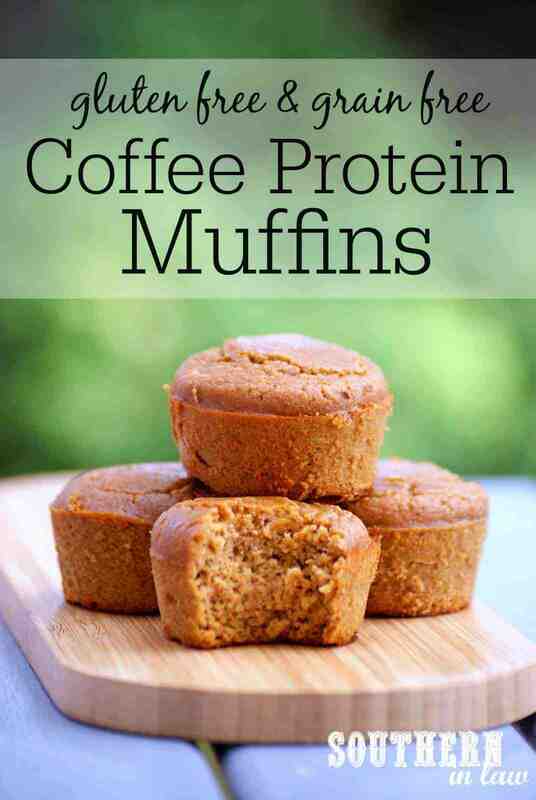 This reality is a struggle for someone who either needs an on-the-go breakfast food or a general muffin lover when you’re also trying to tend to your health. 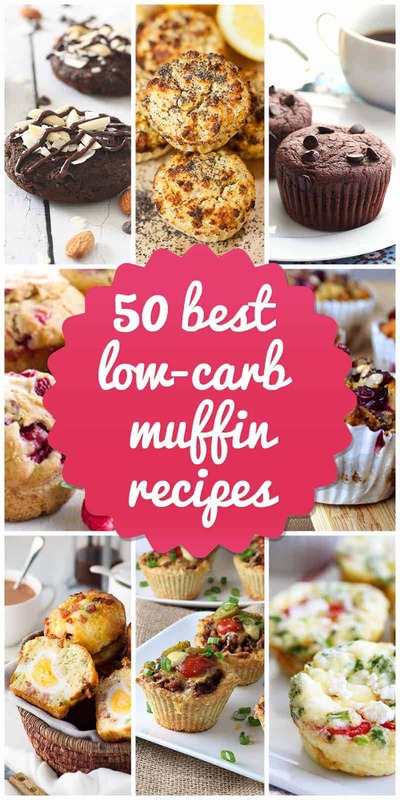 To counteract the carb overload while still getting to enjoy your morning muffin, here are fifty nutritious low-carb muffin recipes. 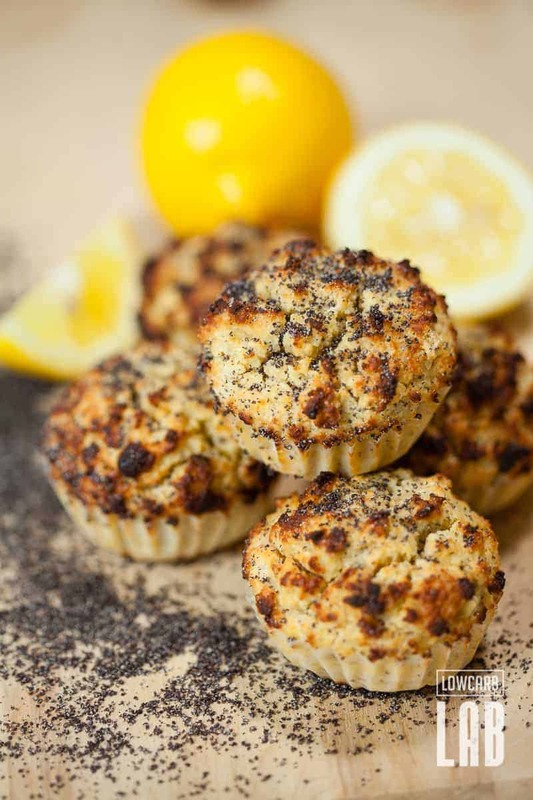 You won’t miss your old muffins; these new ones are not only better for you, but they’re jaw-dropping delicious! 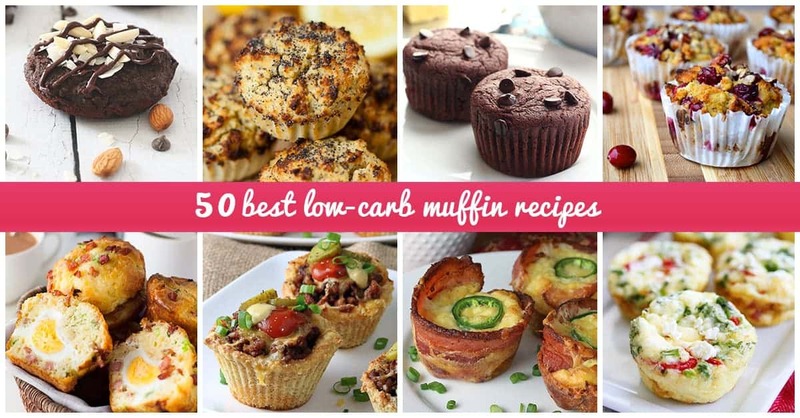 Next Time You Want A Muffin, Try One of These Low-Carb Recipes! 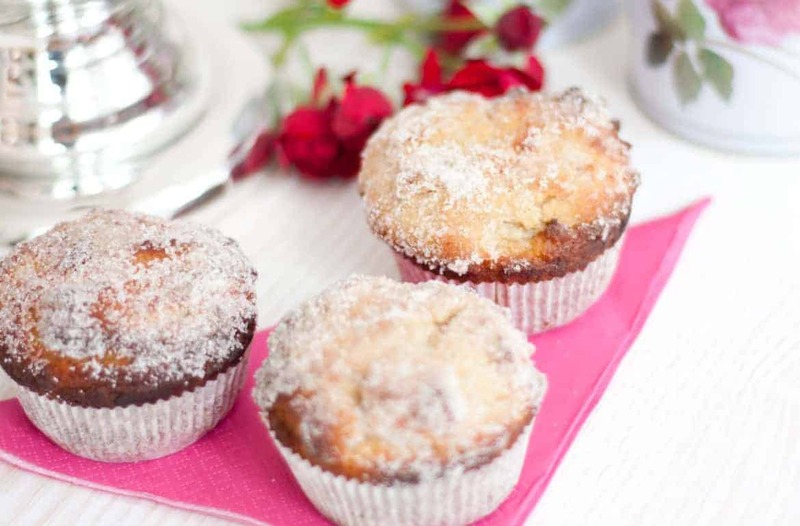 The first muffin out of the gate is for those of you with a sweet tooth. 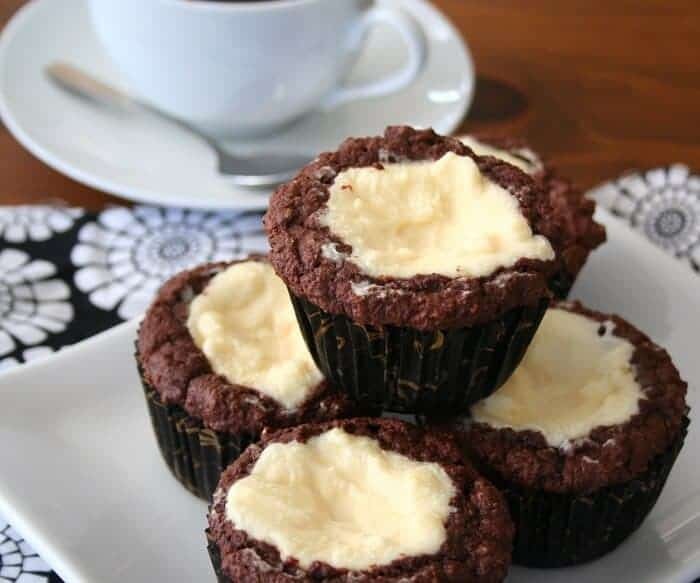 The toffee aspect is just the right amount of sugar to pair with slightly bitter coffee tones. 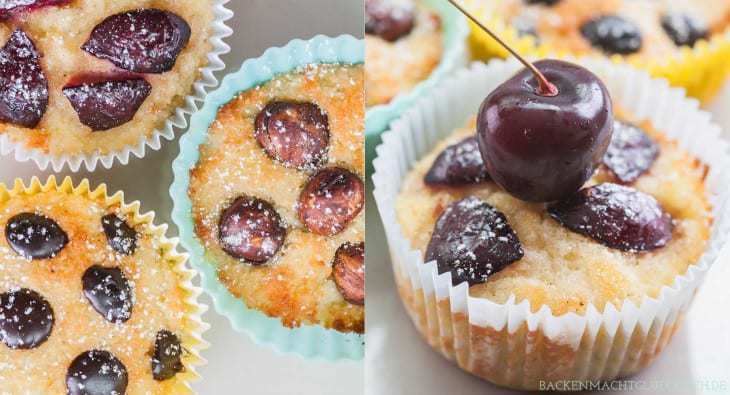 There is no sugar involved, and this marvelous low-carb muffin is also grain free and gluten free. 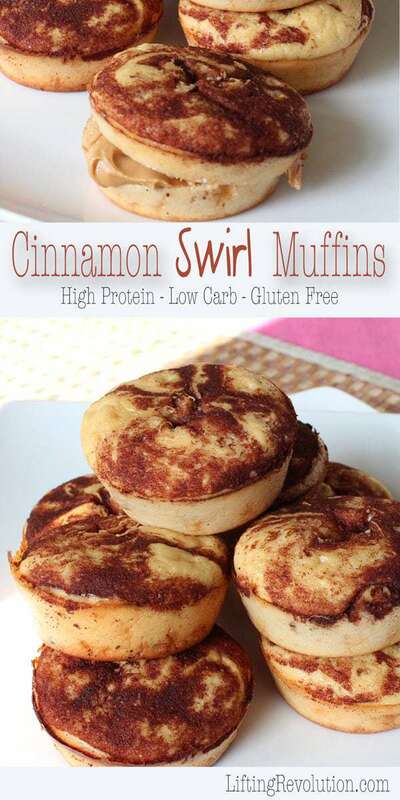 The grain-free aspect is courtesy of coconut flour, and maple syrup provides the majority of the sweetness. 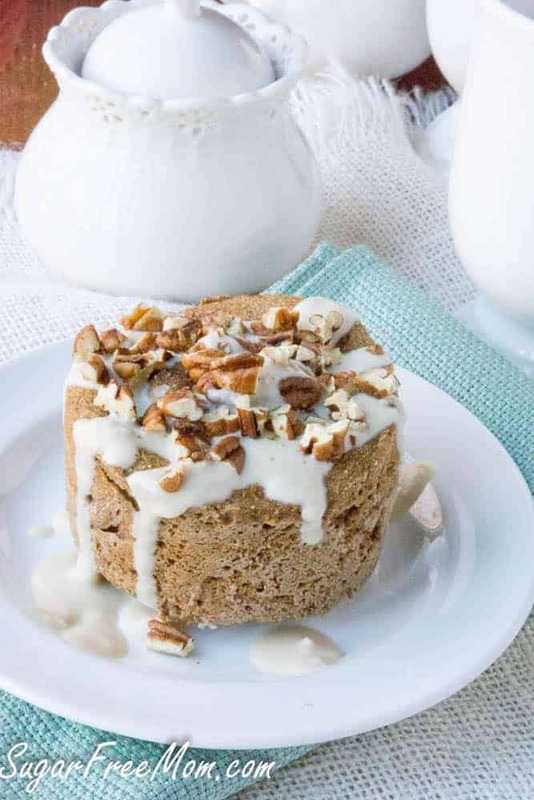 A sprinkle of pecans on top offers a boost of vitamins A, B, E, folic acid, potassium, and calcium.